Men of Connect Church, it is that time again! Time to get away from regular routines, life, and the stress of your job. Mark your calendars and register early (for great savings) for this special event scheduled for April 25-27, 2019. RECHARGE YOUR MIND, BODY and SPIRIT as we head to Lake Placid for a Men’s Weekend. 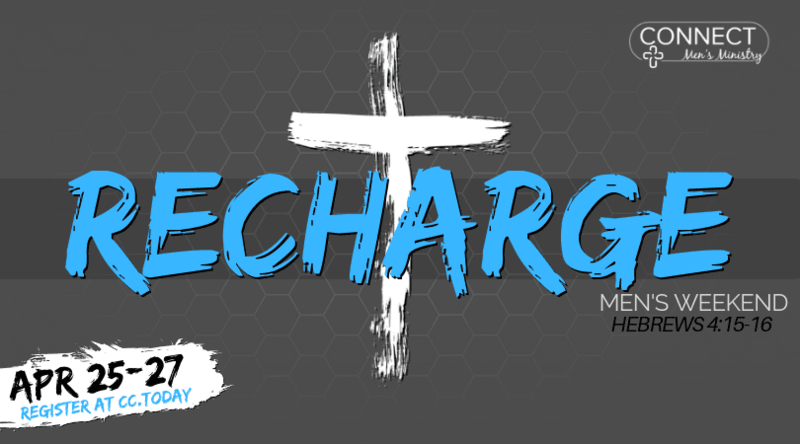 The price includes two nights’ accommodations, six meals, custom T-shirt, snacks/water and a GREAT time of fellowship, discipleship, and Spiritual reflection! Securely register and pay online by clicking the link below.